For Kurt and his team, living in Southern California is as good as it gets. This longtime resident and leading businessman knows Orange County inside and out and understands what makes each community unique. When Kurt isn’t helping his clients, he’s devoting his time to making a difference in the community. Kurt has served on the Board of Directors for Costa Mesa United, The Costa Mesa Athletic Foundation, and he is former Chairman of Parks and Recreation for the City of Costa Mesa. 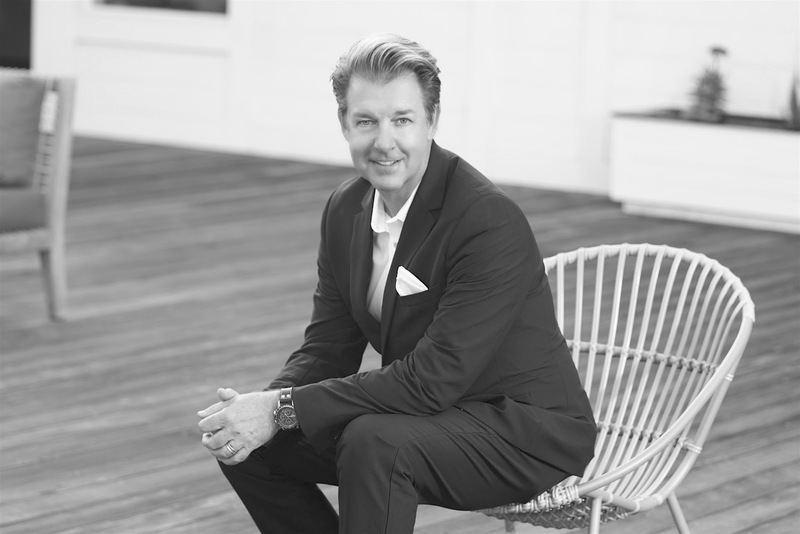 It’s his passion for life that makes him a true force in real estate - Thirteen years later, Kurt sold his brokerage to focus on giving his clients the absolute best in terms of service in real estate buying, selling and property management and asset solutions. It’s no surprise it was the right decision, he’s rocketed to the top of his field as a leading real estate professional ranking in the top 2% of Coldwell Banker real estate agents in the country. In fact, it’s this expertise that propelled him to co-found The Kurt Real Estate Group and The Kurt Property Management Company with a complete focus in superior customer service in all areas of real estate. When you combine Kurt’s passion and knowledge of the real estate market, you really gain an appreciation for what makes Kurt different. For Kurt, getting into real estate was not an accident, it was a deliberate and calculated decision to deliver a better experience to home buyers, sellers, and landlords that they have never received before. Today, you could ask any one of hundreds of clients, read his Yelp reviews, or look at his track record of being featured in both Forbes and Orange Coast Magazine in excess of eight consecutive years and you too will say mission accomplished. Most people don’t know that it takes a team of real estate professionals to serve you properly. Kurt’s team includes property managers, leasing, listing & buyers' agents, marketing pros, expert negotiators, and the best trained administrative staff in the business. That’s why local residents, banks, Hollywood’s film industry, and investors alike turn to Kurt and his team of specialists when buying and selling real estate. The Kurt Real Estate Group (KREG) opens your eyes to an entirely different way of buying and selling with their distinctive strategies that deliver record-setting results. Whether you need to buy, sell, or lease, KREG is a full service team of professionals 100 percent dedicated to you. 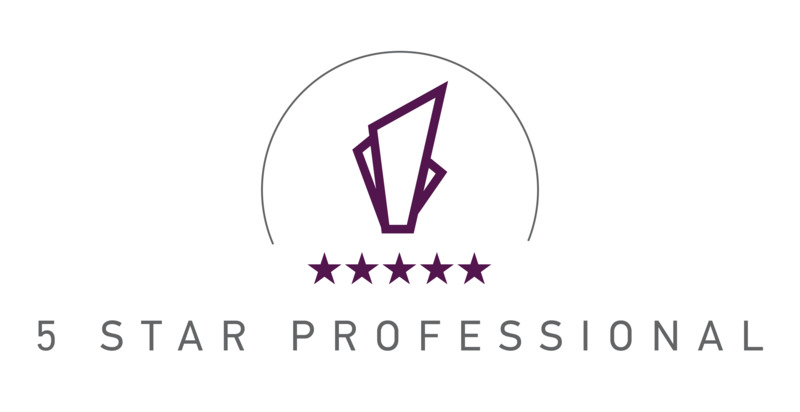 As part of an in-depth research process, real estate agents are evaluated by both their customers and other real estate industry professionals based on customer service, integrity, market knowledge, communication and negotiation skills, closing preparation, helping you find the right home, marketing the home being sold, and overall satisfaction. Whether you’re seeking your dream home, searching for an income property, or looking to drive a hard bargain in a foreclosure, REO, short sale, or distressed property, the strategies of The Kurt Real Estate Group apply to any your needs.